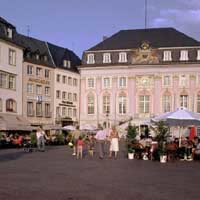 The former capital of the West Germany, Bonn stands on the banks of the Rhine and embraces 2000 years of history. 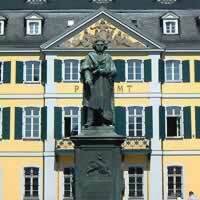 It’s known for the central Beethoven House, a memorial and museum honoring the composer’s birthplace. 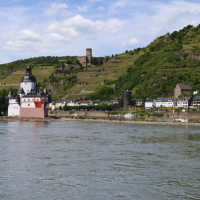 Nearby are Bonn Minster, a church with a Romanesque cloister and Gothic elements, the pink-and-gold Altes Rathaus, or old city hall, and Poppelsdorf Palace housing a mineralogical museum. 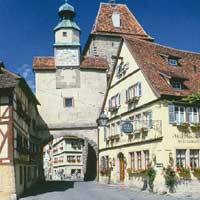 To the south is Haus der Geschichte with post-WWII history exhibits. 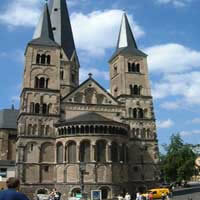 You can also admire art museums and the famous 'Neanderthaler' head at Rheinische Landesmuseum. 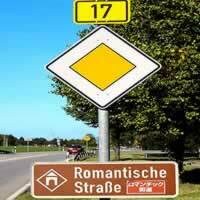 In search for relaxation and nice pictures, choose the university area for a walk in the Hofgarten park or enjoy a beer at the Alter Zoll, while admiring the picturesque view of the Seven Mountains. 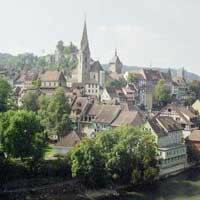 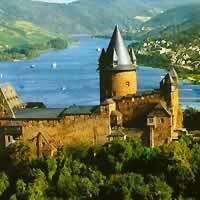 Visit Bonn, Koblenz, Trier and Stuttgart with a rent a car. 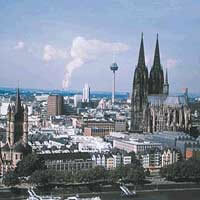 Combine Dusseldorf, Cologne, Bonn, Koblenz and Luxembourg with the ICE and RE Trains. 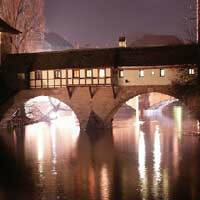 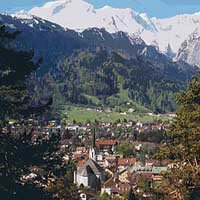 Visit Frankfurt, Mainz, Koblenz, Bonn, Cologne and Dusseldorf with a rent a car.